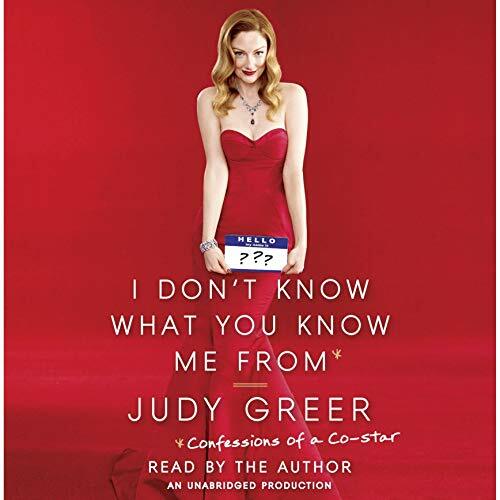 Showing results by narrator "Judy Greer"
You know Judy Greer, right? Wait, what was she in again? The Wedding Planner, 13 Going on 30, 27 Dresses, The Descendants. Yes, you totally recognize her. And, odds are, if you're like most women in America, you feel like she's already your friend. Thankfully, Greer has finally written a book of essays about all the moments, topics, observations, and confessions that you would hope to hear from your best friend. 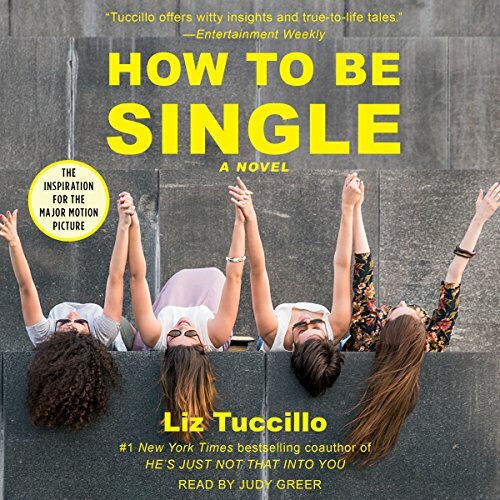 On a brisk October morning in New York, Julie Jenson, a single 38-year-old book publicist, gets a hysterical phone call from her friend Georgia. 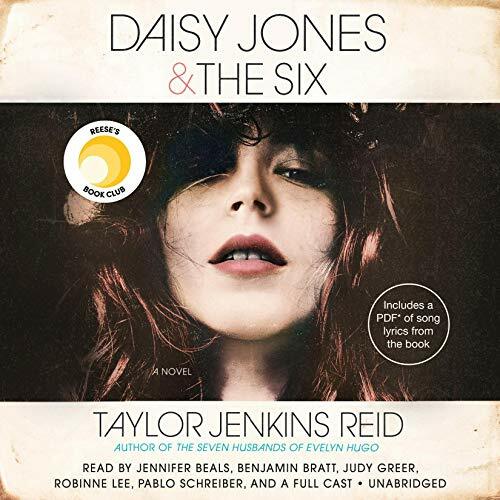 Reeling from her husband's announcement that he is leaving her for a samba teacher, Georgia convinces a reluctant Julie to organize a fun girls' night out with all of their single friends to remind her why it is so much fun not to be tied down.